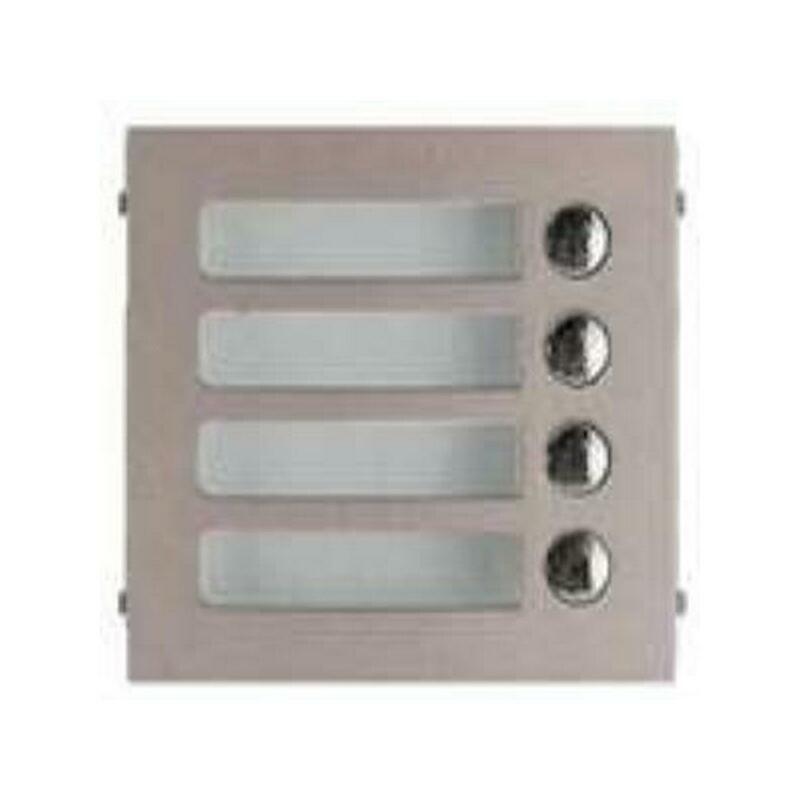 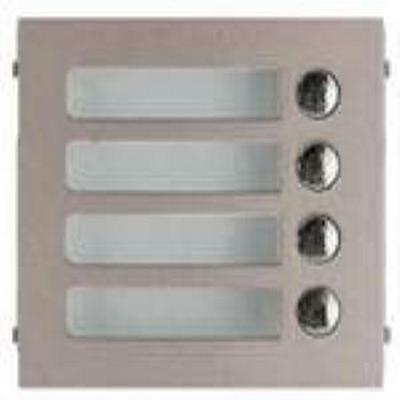 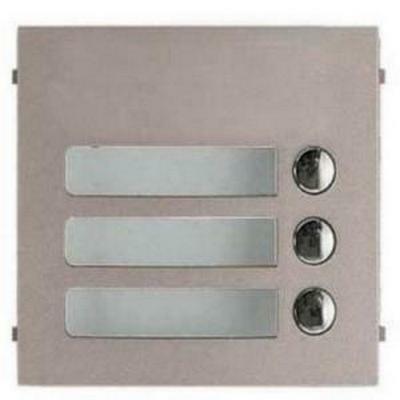 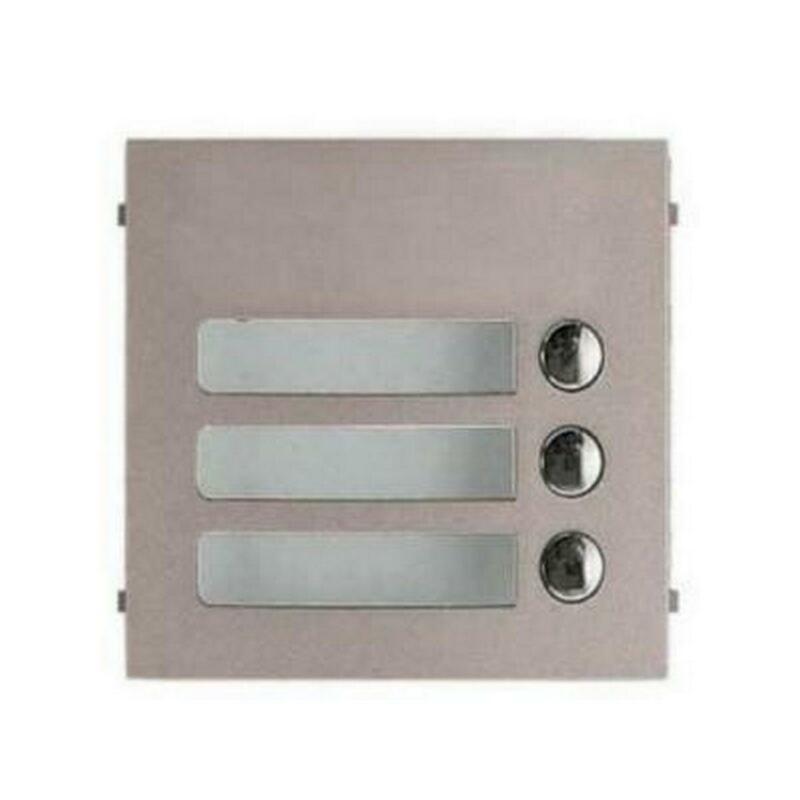 4 call switch module for the GT entrance panel. 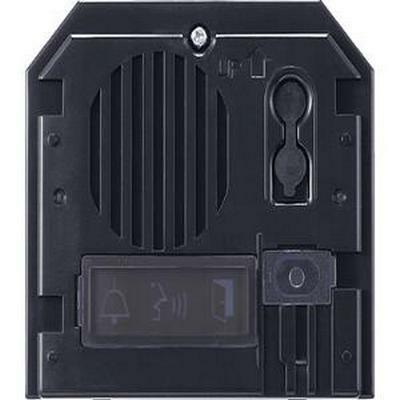 1 call panel for the GT-SW. 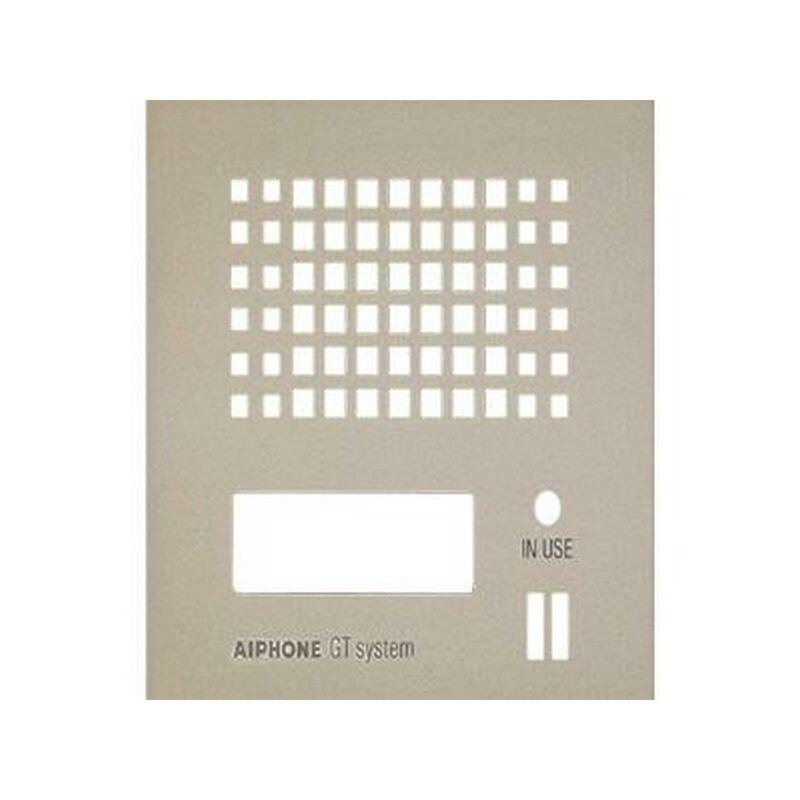 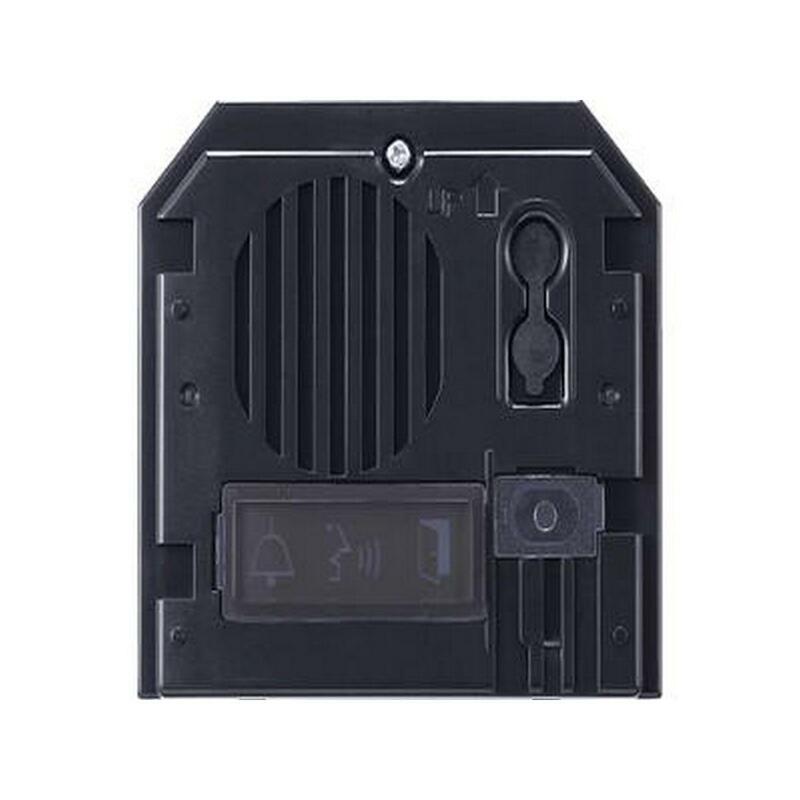 The Aiphone C-123L/A ChimeCom Audio Door Answering System provides audio communication with the door station, as well as door-release activation. 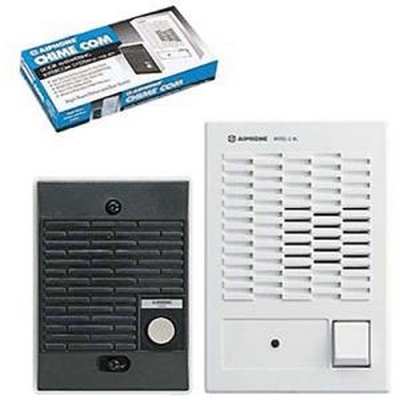 The door answering set includes the C-ML/A Master Station and the C-D Door Station. 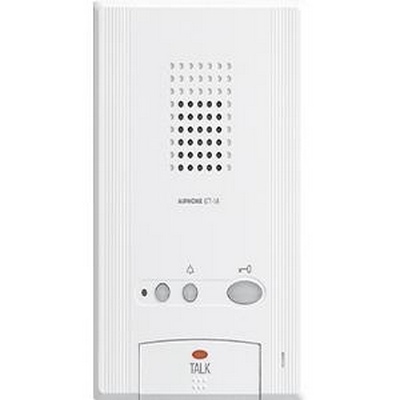 It communicates with the door station and activates door strike. 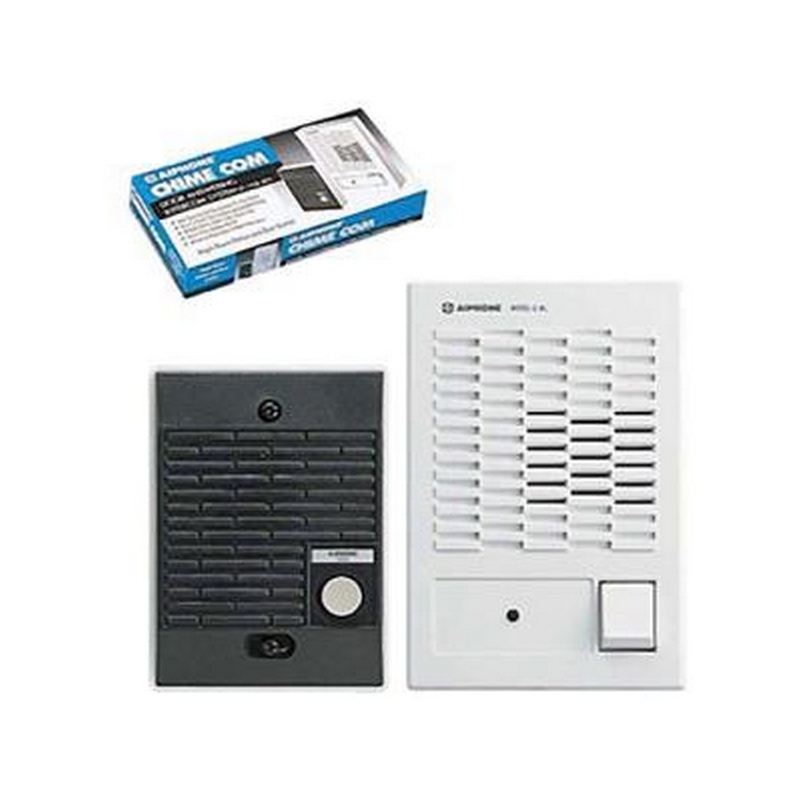 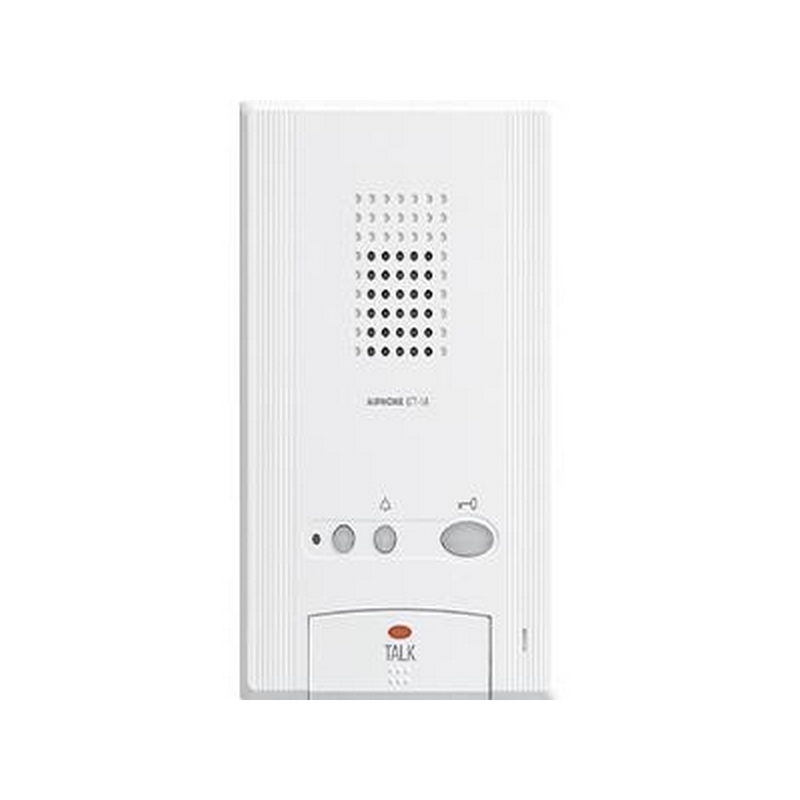 This 2-wired intercom system is powered by 4C batteries (sold separately) or a 6VDC power supply. 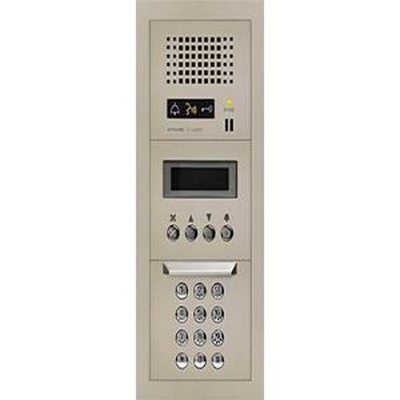 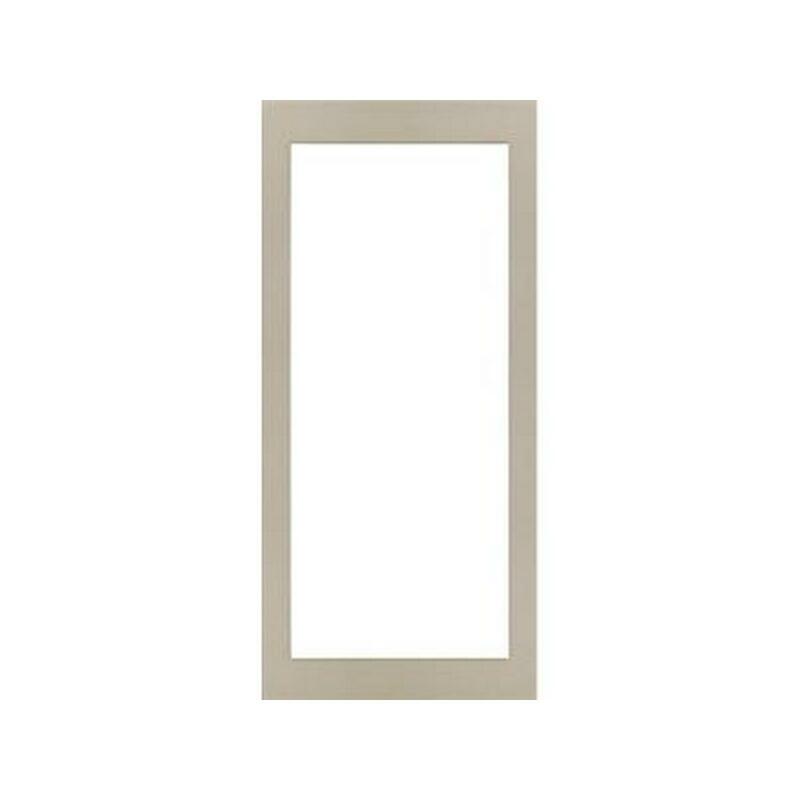 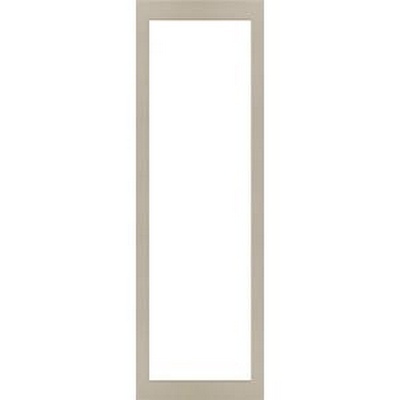 Note: Optional door stations (sold separately) for replacement of C-D door station: any LE or LS Series. 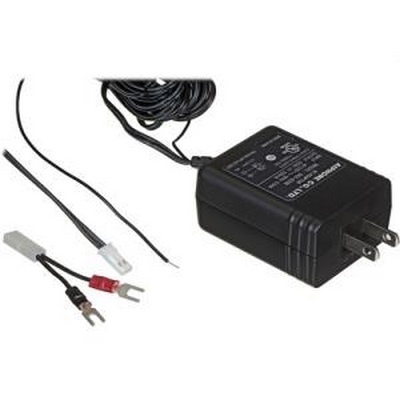 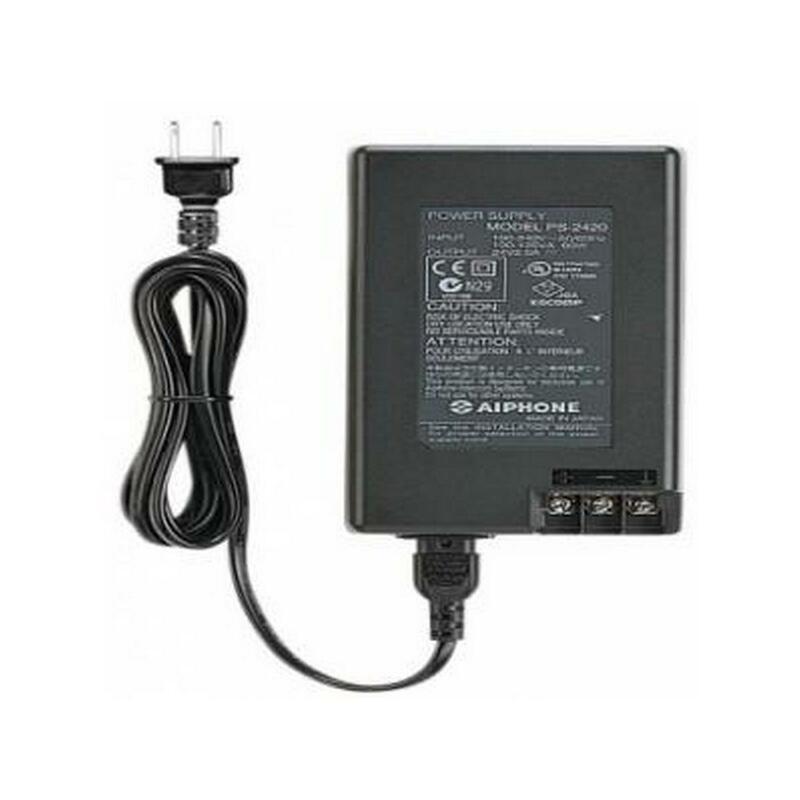 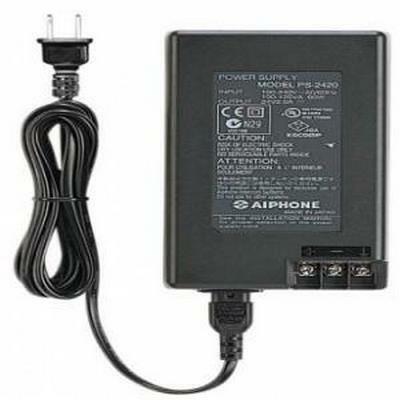 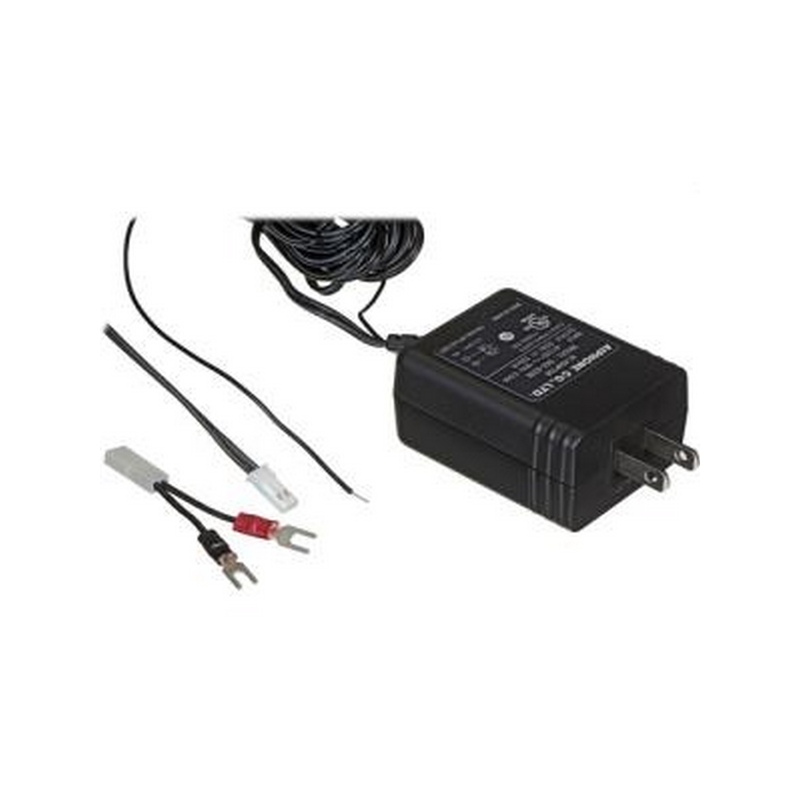 The Aiphone SKK-620B DC Power Supply outputs 6VDC 200mA power, and comes with a 12’ output cord and 1’ ground wire. 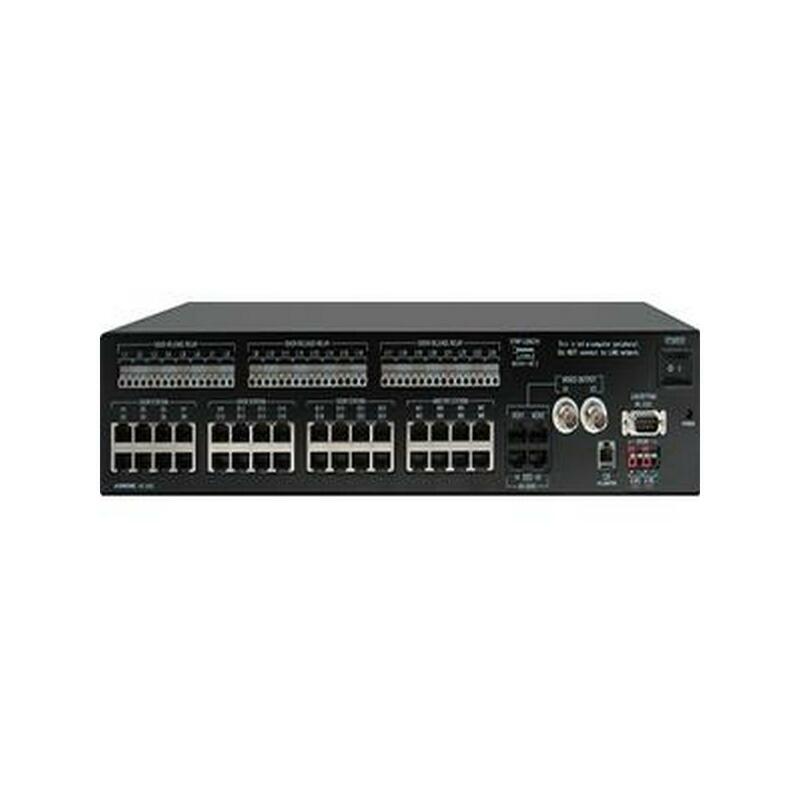 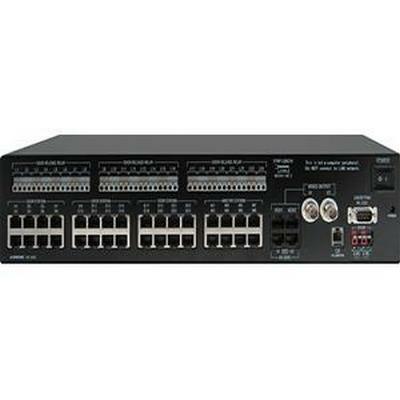 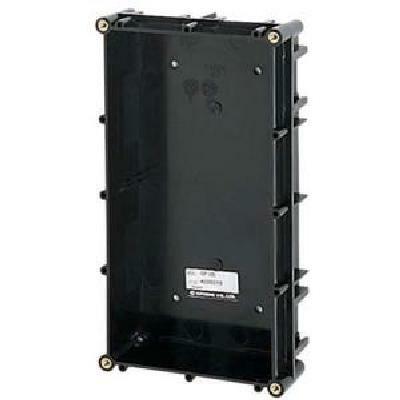 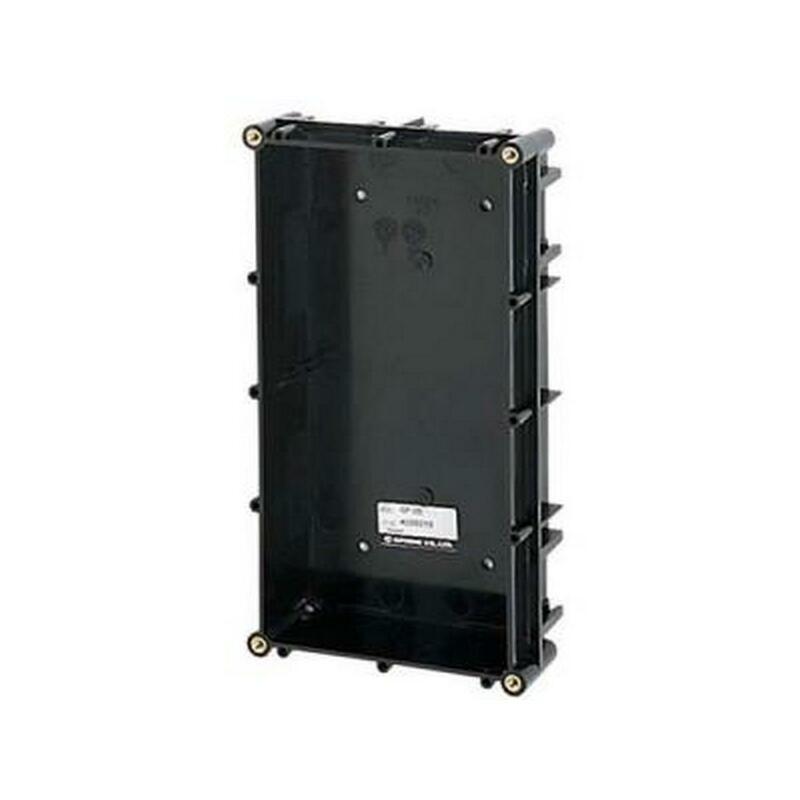 It supplies DC current to the AT-406 Handset Intercom Set, C-123L/A & C-123L/W ChimeCom Systems, LEM-1, LEM-3 Master Selective Intercom Systems, and TAR-3 Call Extension Relay. 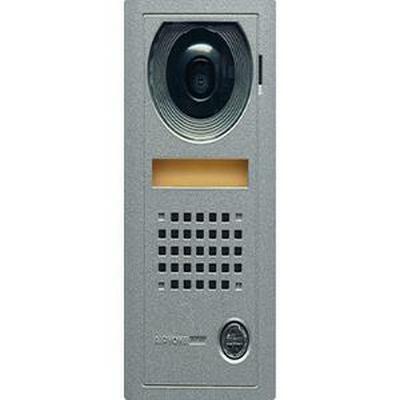 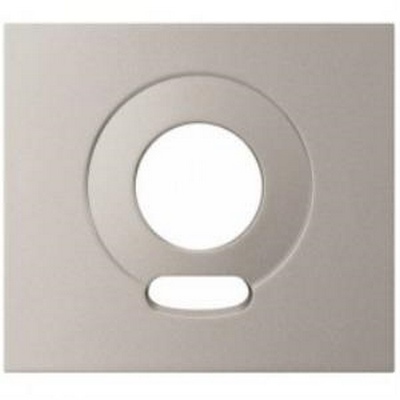 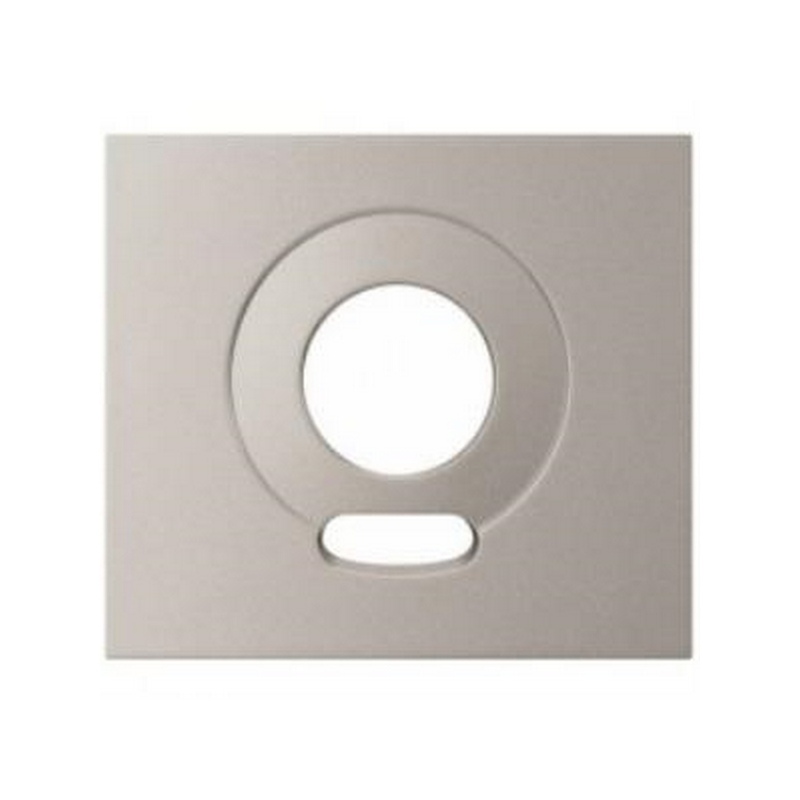 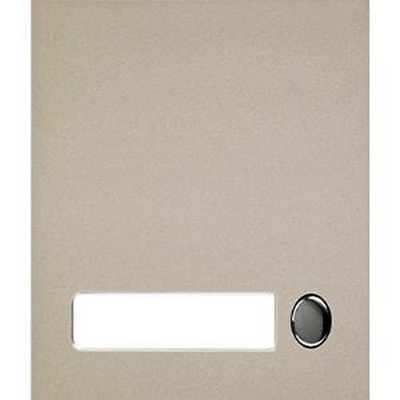 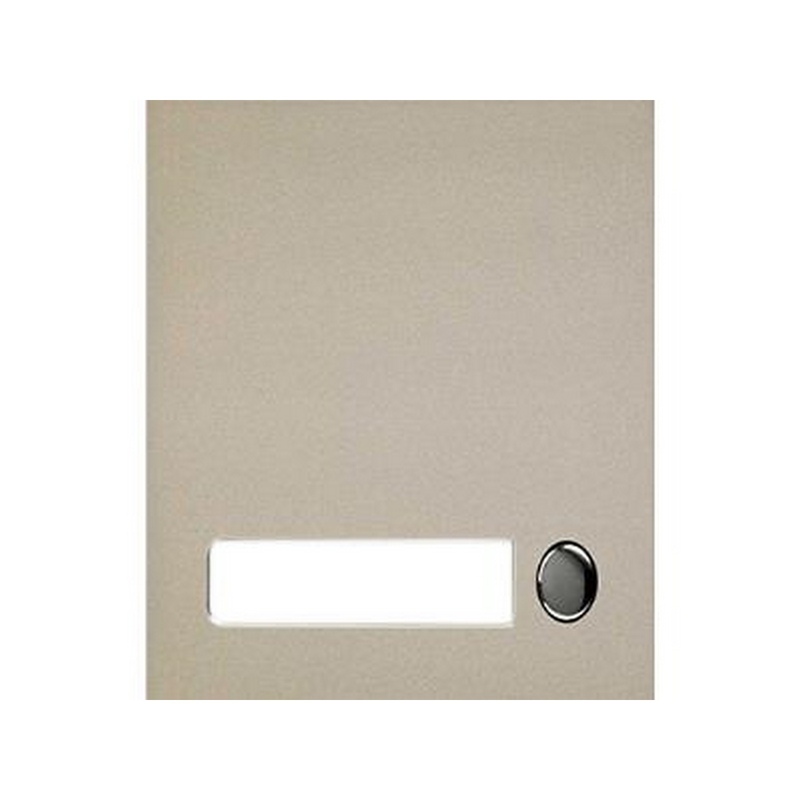 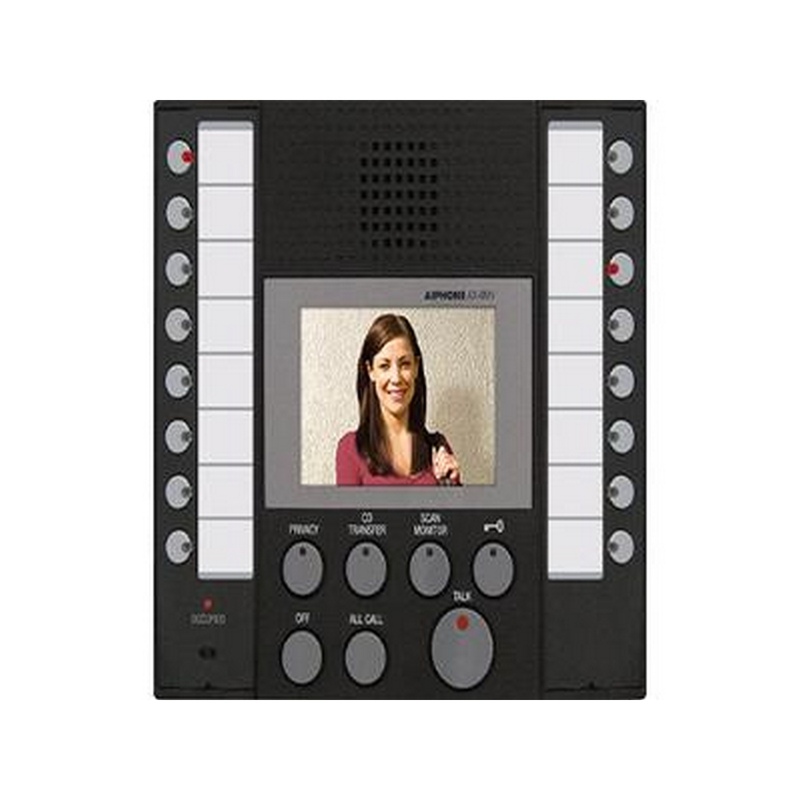 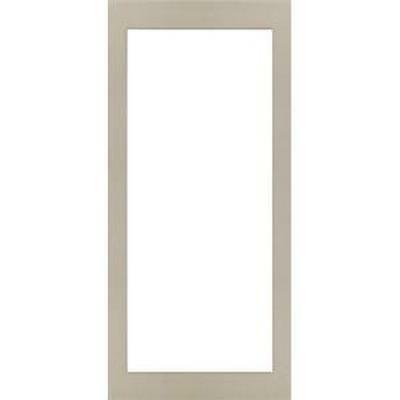 Video Door Station - The AX-DV is a vandal resistant, surface mount door station used with the AX open voice, color video entry series. 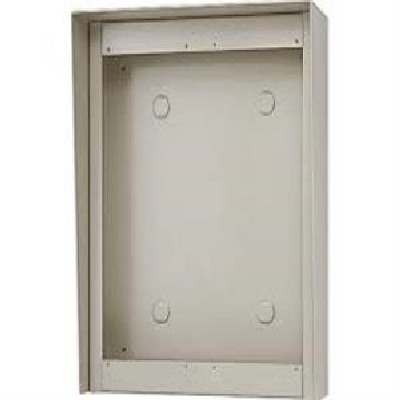 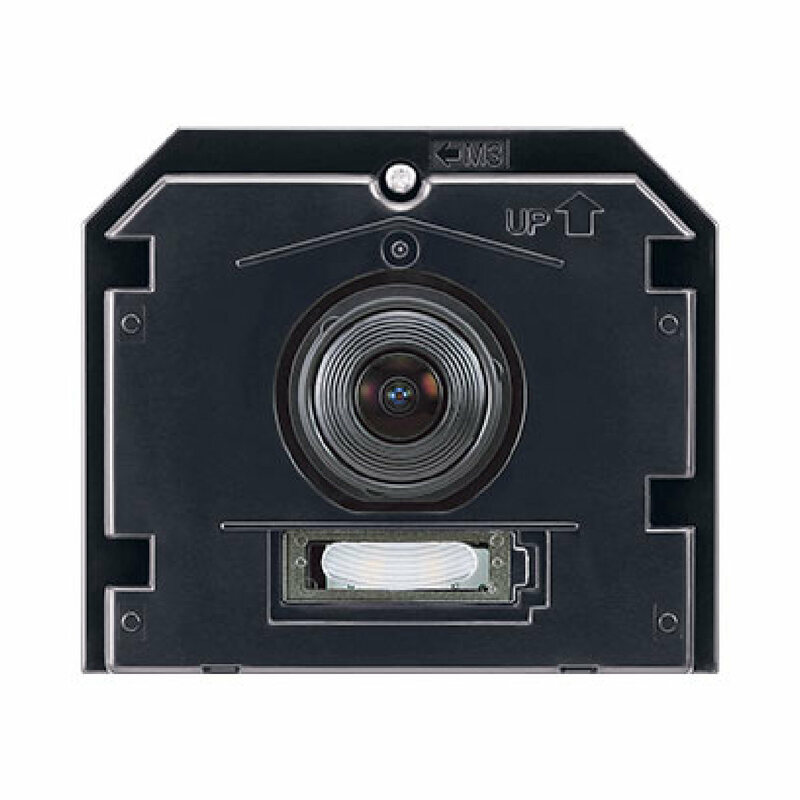 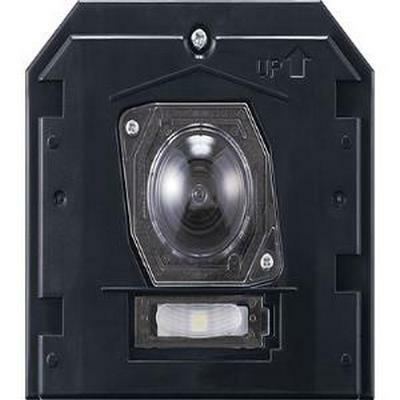 The unit mounts directly to wall surface connects to the AX CCU using CAT-5e cable, it's faceplate is cast aluminum and the camera is protected with a clear Lexan lens cover. 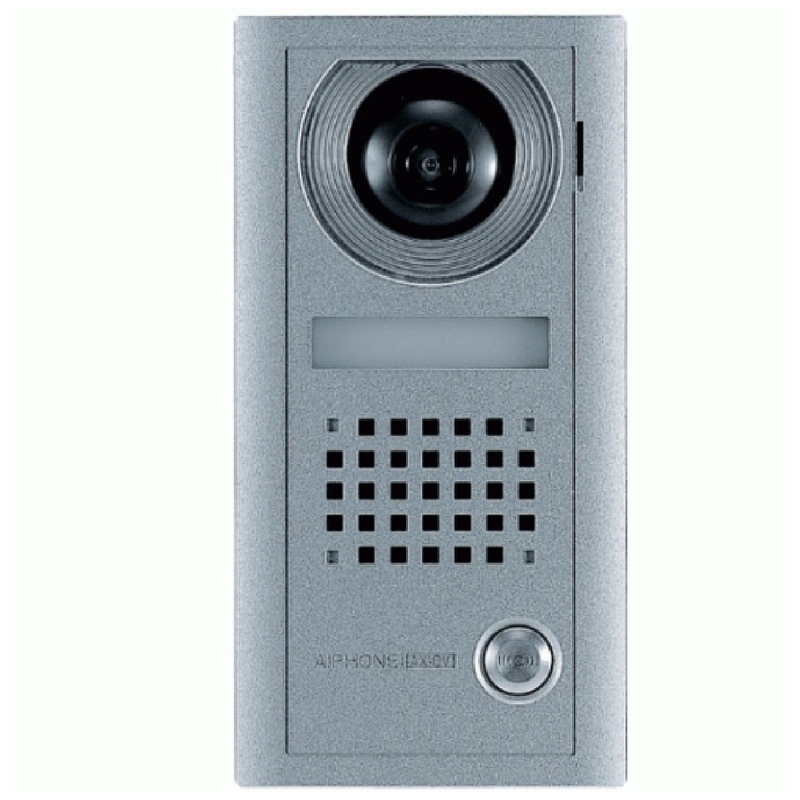 The AX-DV features a color CCD camera, speaker and mic for communication, illuminated call directory and white illumination LED for low light conditions. 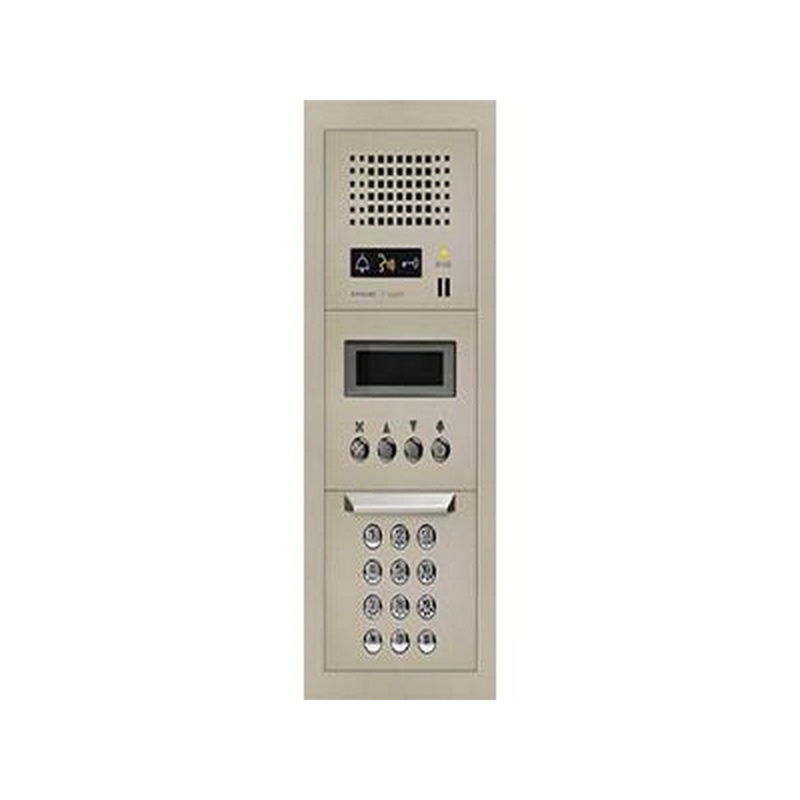 The GT Series can handle up to 16 entrances and 500 tenants per building. 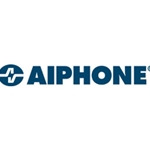 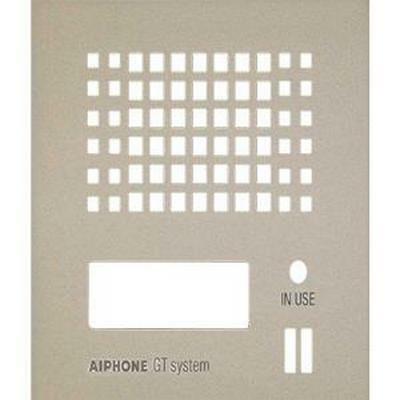 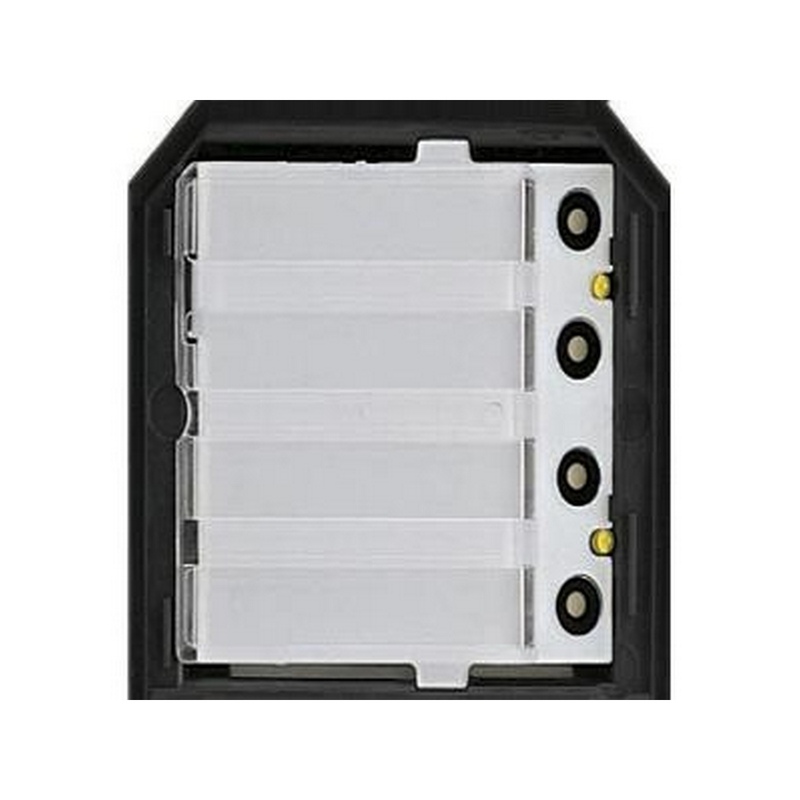 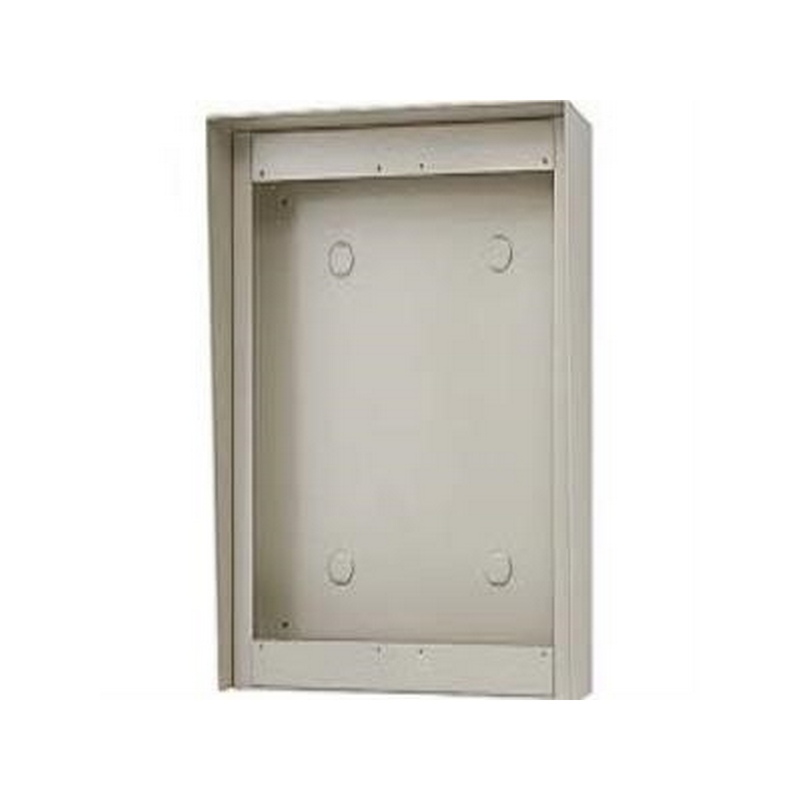 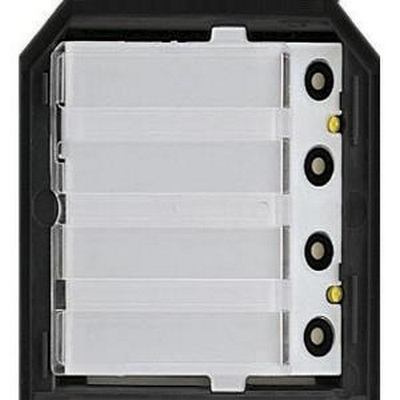 The Aiphone GT-202HB is a 4 module surface mount box with rain hood. 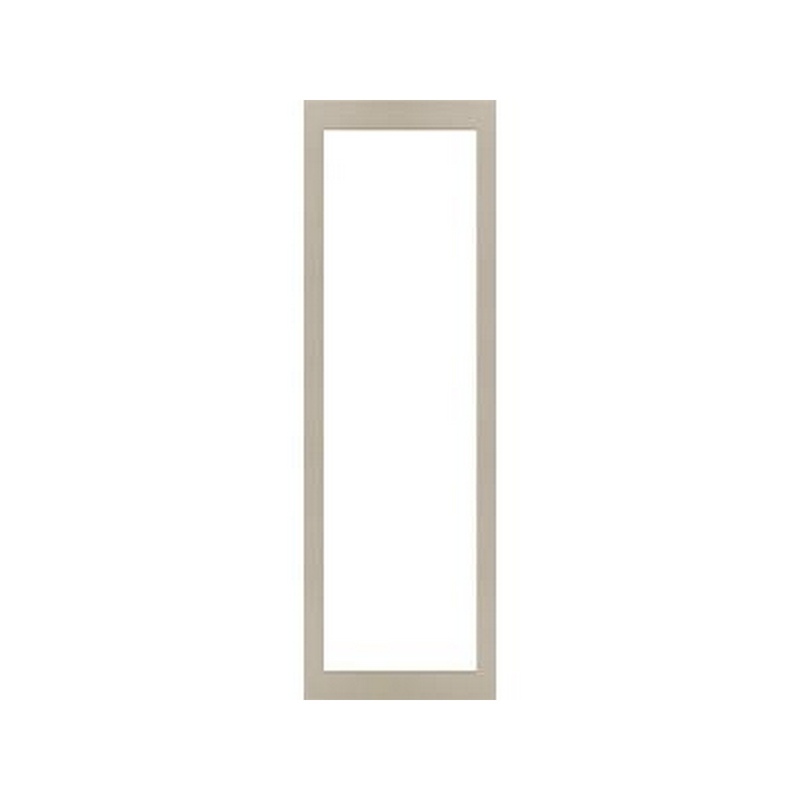 2 horizontal x 2 vertical. 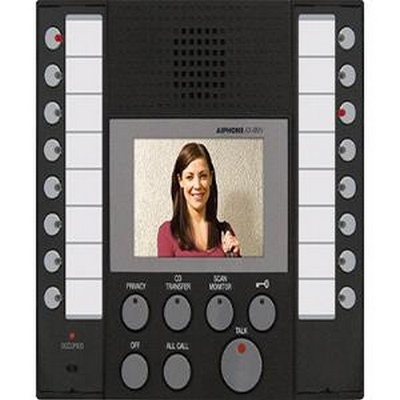 See the GT system information below and if you have any questions, call one of our specialists at 800-221-8227. 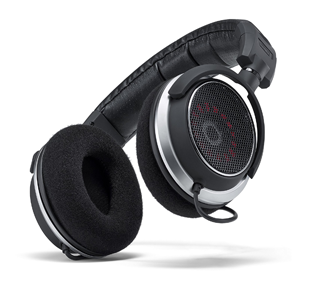 Click "Add to Cart" to purchase the GT-202HB now.